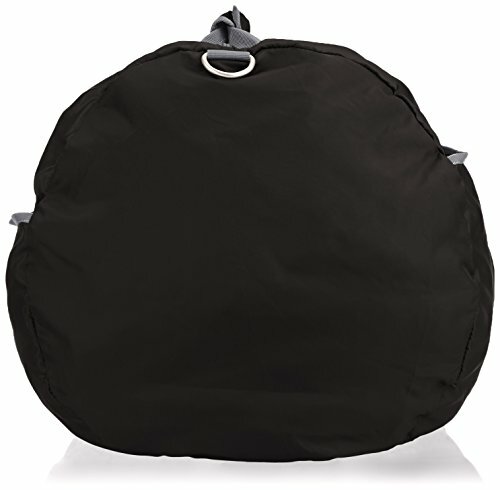 Made of 100-percent nylon; lightweight, yet durable; 50-pound weight capacity. 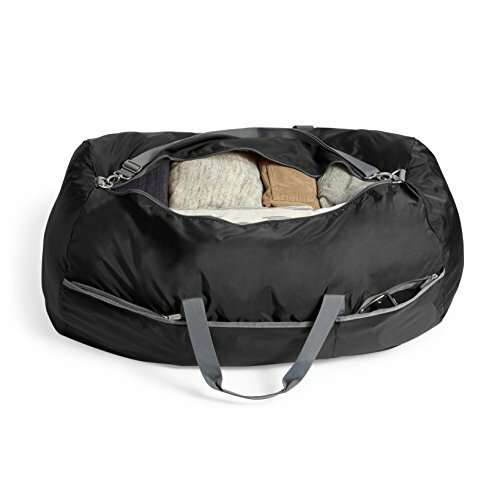 Nice duffle bag I can think of many different ways I can use it!!! 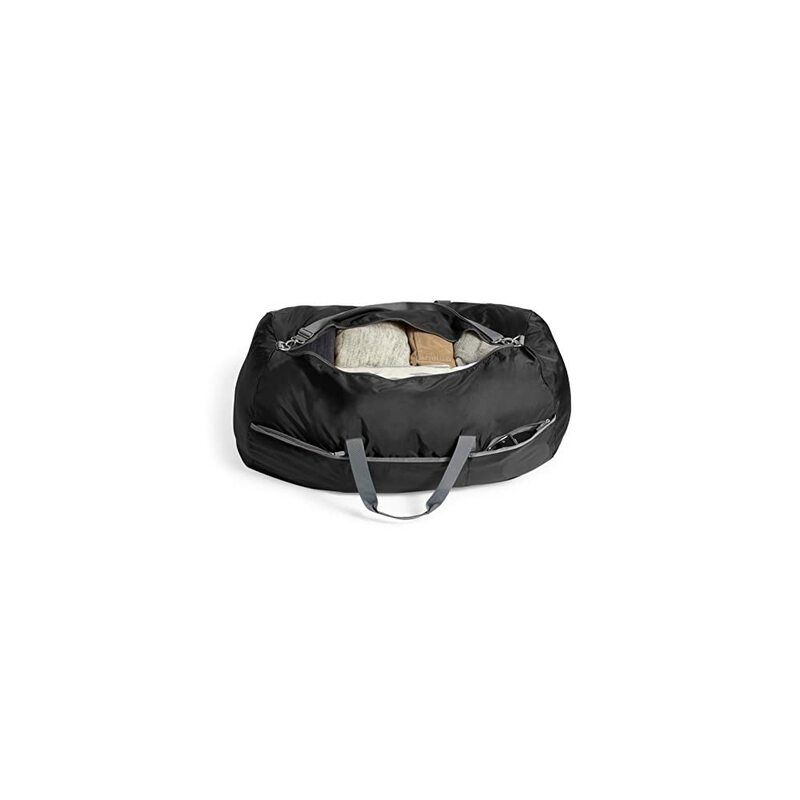 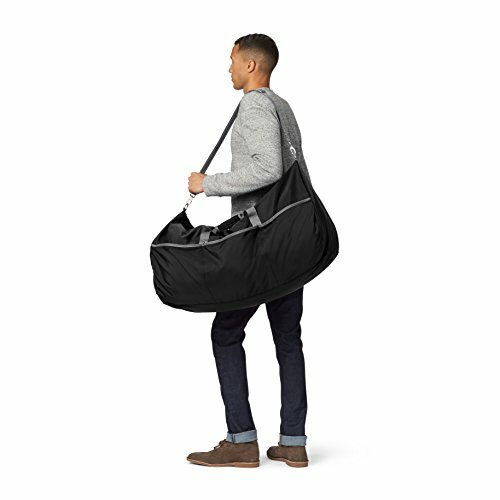 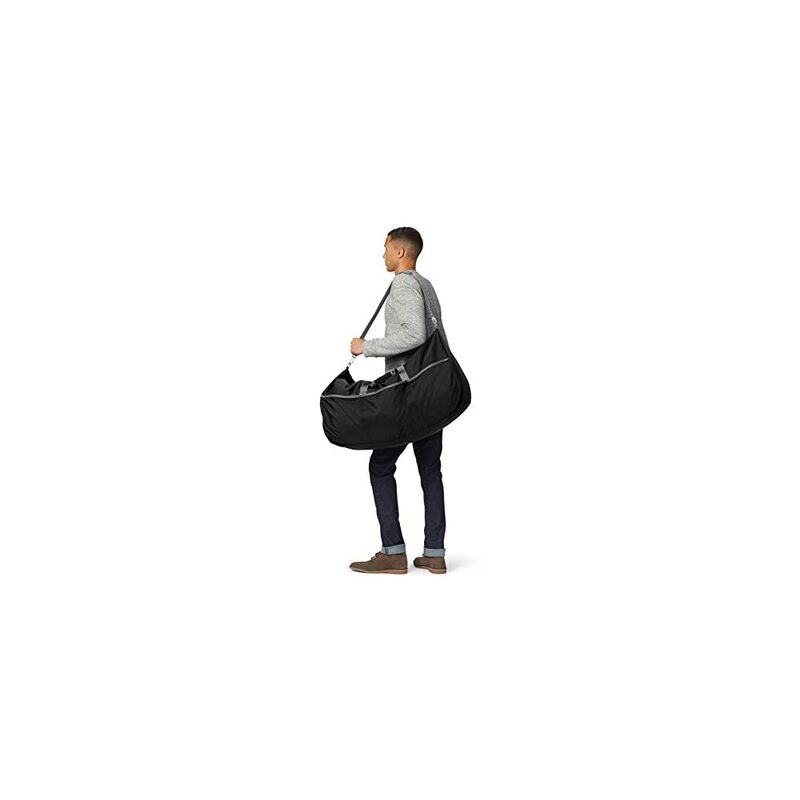 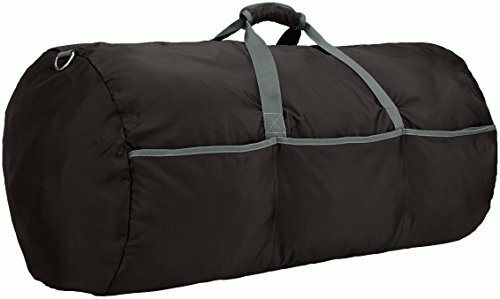 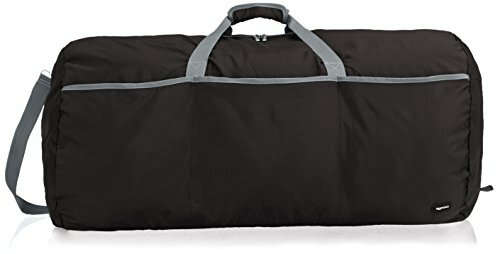 Kool large duffle for clothes or shoes or bedding all that extra stuff you want to take along on road trips.